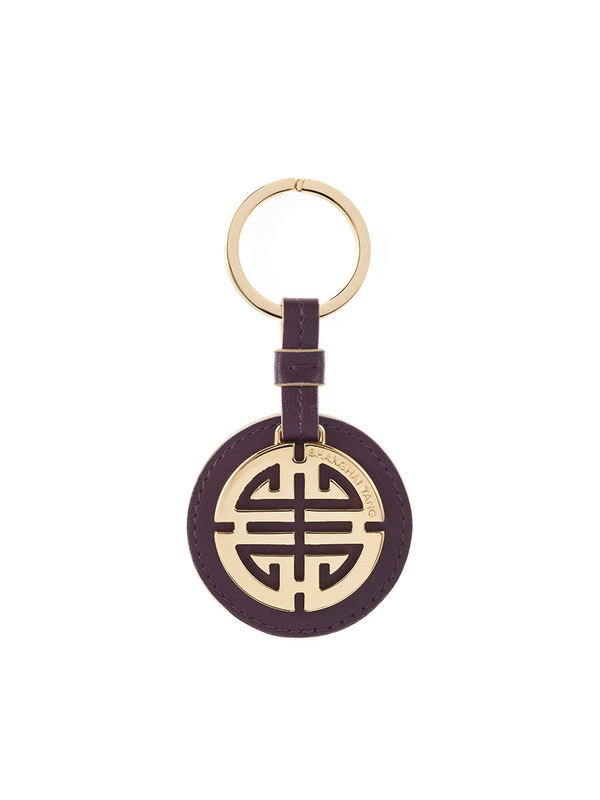 A signature Shanghai Tang Shou symbol makes this classic key ring a simple and timeless way to stay organised. 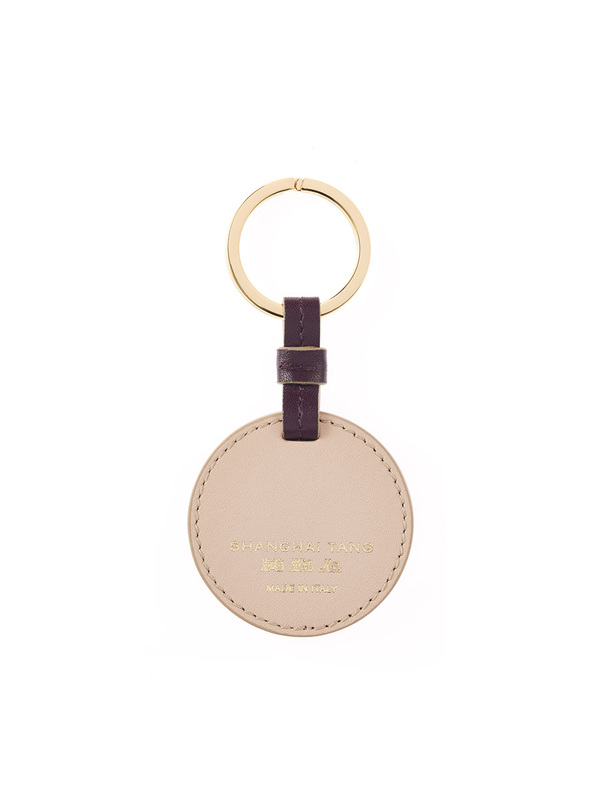 It’s crafted in Italy from luxurious plum leather and gold plate. Colour: Plum Made in Italy.